Primarily popular in Australia this one is quickly catching on. 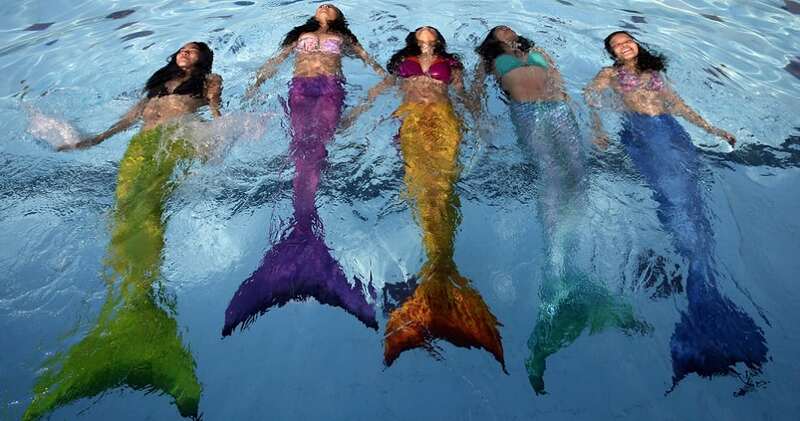 You take a swimming class, but you are provided with a mermaid tail to wear as you swim. By keeping your legs together, you get a class that incorporates dance, aerobics, core training and cardio. Plus, you get to look like a mermaid while doing it. This one is for all the Disney lovers out there.